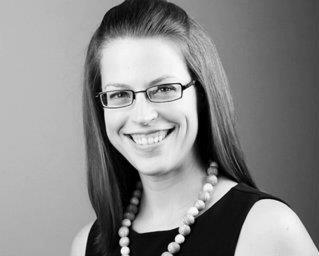 As I mentioned in one of my recent posts, The Meyvn Group‘s Business Book Club is up and running again! 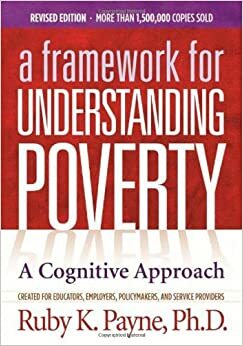 Our most recent read was, “A Framework for Understanding Poverty; A Cognitive Approach” by Ruby Payne, PhD. 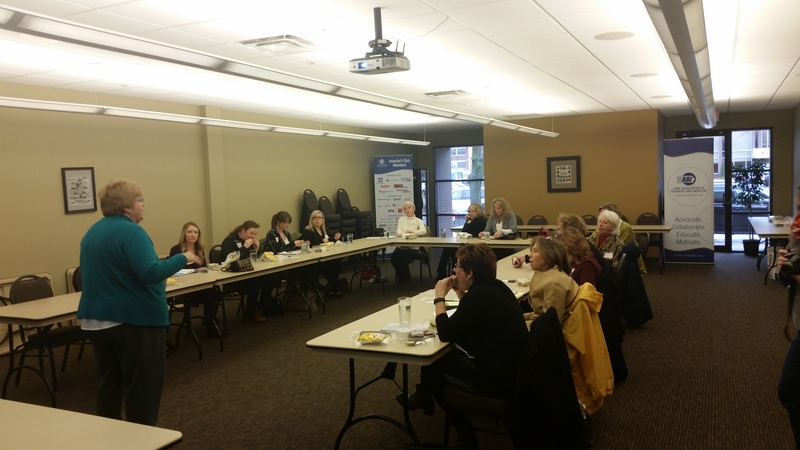 Last week, I had the please to speak to The Association for Women in Communications – Des Moines Chapter about how to create a winning LinkedIn profile and then how to use it to execute their marketing goals. What a great bunch of ladies! 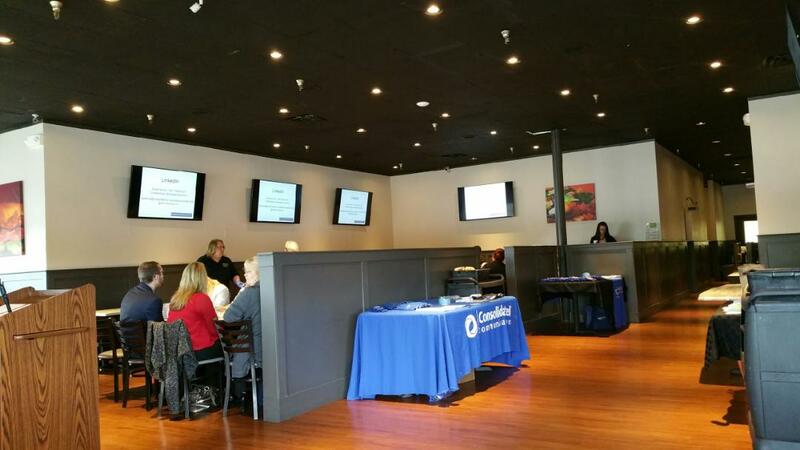 Previous post: Breakfast, Business and More, October 11, 2016!